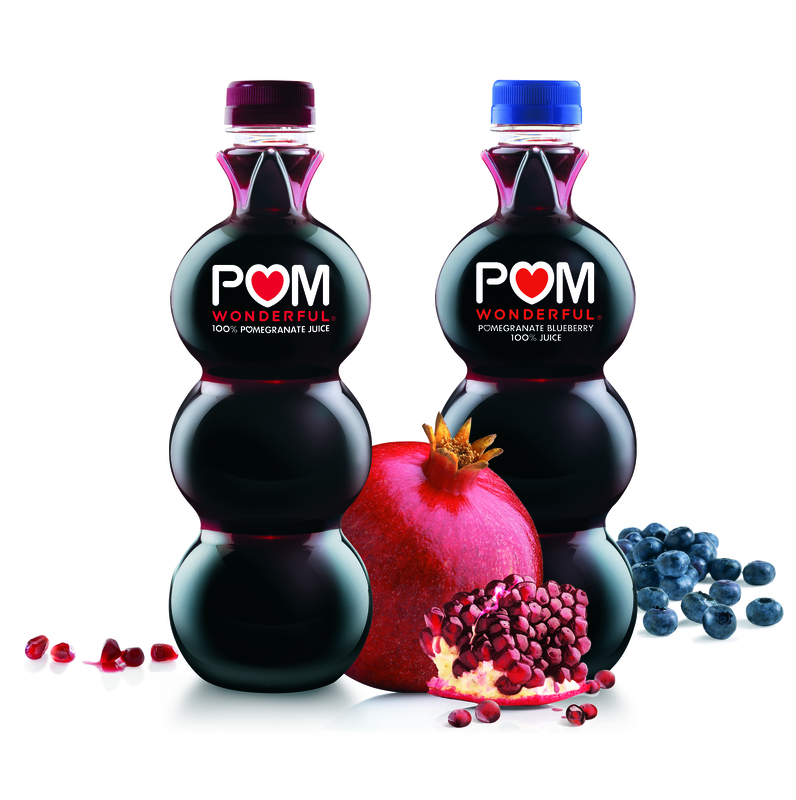 POM Wonderful, renowned for its 100% pomegranate juice has launched a brand new taste sensation – POM Wonderful Pomegranate & Blueberry Juice. The harmonic blend of luscious blueberry and tangy pomegranate results in a delicious and versatile refreshment. The 100% juice contains the juice of at least five Californian pomegranates and a handful of delicious blueberries, so it’s packed full of flavour and goodness. The two super fruits are mixed together to create a powerful boost perfect as a breakfast accompaniment, afternoon refresher or cocktail mixer. POM Wonderful is made with 100% juice, with no added sugar, flavours or colours. POM Wonderful Pomegranate & Blueberry 100% Juice is available in Waitrose, Tesco and Sainsbury’s. RSP £3.56 for 710ml bottle. 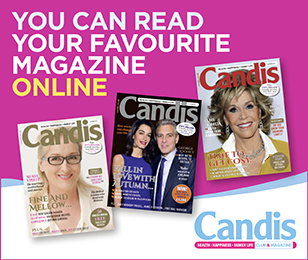 Candis are giving you the chance to win POM Wonderful coupons* worth almost £18! All you need to do is follow us on Twitter and when we reach 2000 followers we will pick one lucky follower to win!